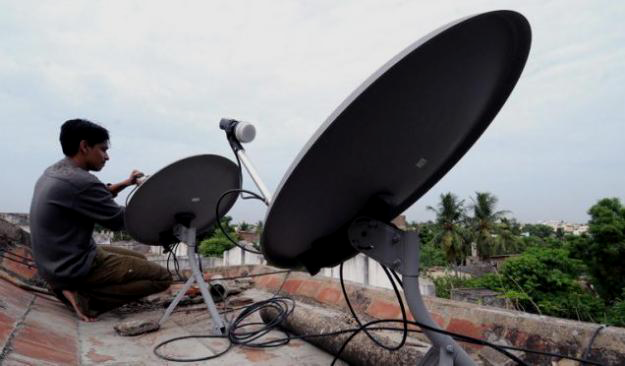 Over the last couple of decades India has been the epicenter of consumer demand fuelled by a phenomenal GDP growth. 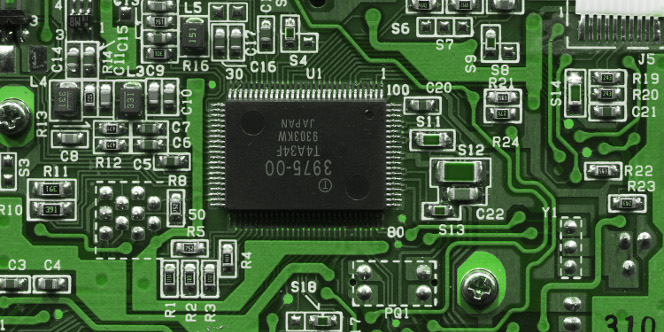 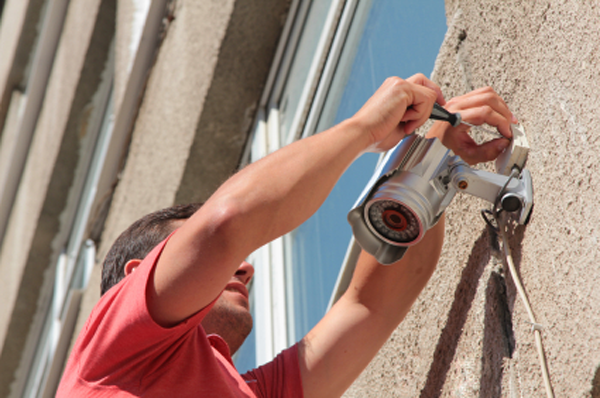 While demand increased across all sectors, demand for high technology products, specifically electronic products has registered significant growth and going by current estimates, the demand for electronics hardware in the country is projected to increase from USD 45 billion in 2009 to USD400 billion by 2020. 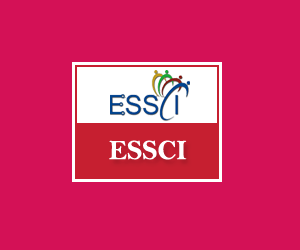 Electronics Sector Skills Council of India (ESSCI) is a Not‐for‐Profit Organization, registered under the Indian Companies Act, 1956.The Council has been promoted by six Associations i.e. 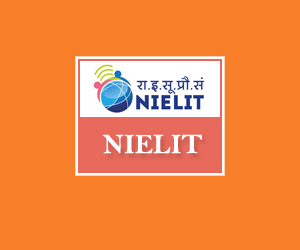 NIELIT,(erstwhile DOEACC Society), an Autonomous Scientific Society under the administrative control of Department of Electronics & Information Technology (DeitY). 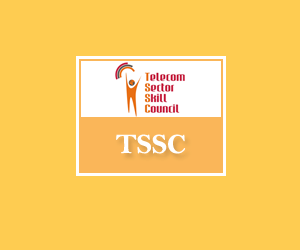 The Telecom Sector Skill Council (TSSC) is a Non-Profit Organization, registered under the Societies Registration Act, 1860. 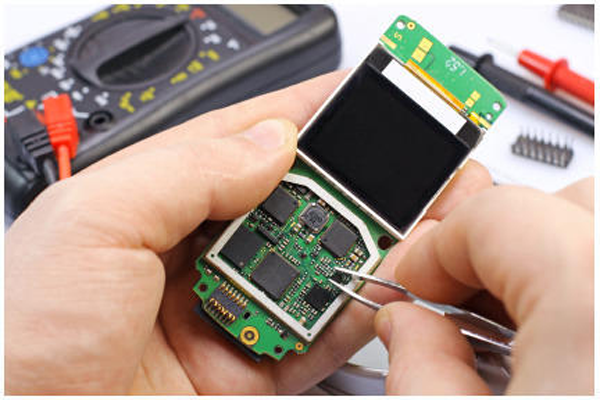 We are an industry led apex body, jointly set up by The Cellular Operators Association of India (COAI).